Anyway, they look like a company worth checking out. I missed the Leo Selivan webinar this week. I was all geared up to watch it, then I decided to watch the second half of Spurs vs Leicester instead. It sounded like it would be a good one. I read a review/critique of Selivan’s work on Geoff Jordan’s blog the other month. In all honesty it was pretty damning, which made me want to watch the webinar to learn what all the fuss was about (I’m not familiar with Selivan’s approach tbh). 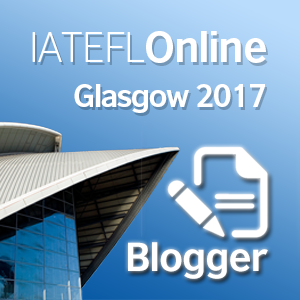 IATEFL MaWSIG say they’ll be a link posted up this week to the recording, so watch this space. 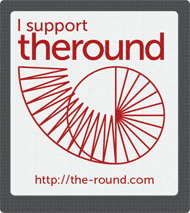 Carol Lopes – ‘Diversity and inclusion in materials and / or the classroom’ (2nd March, 2pm GMT). 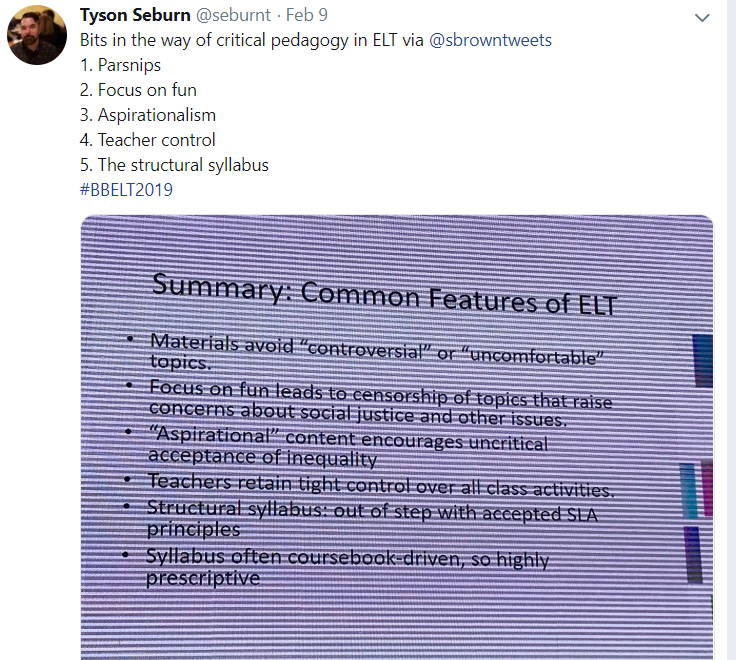 I watched this IATEFL 2018 plenary from Dorothy Zemach recently. If you missed it first time (like me), it’s really worth a watch. 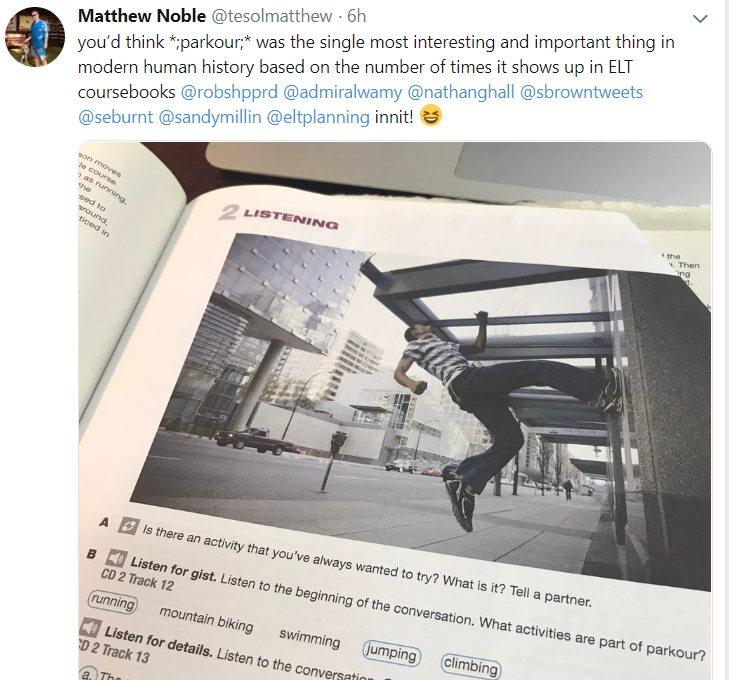 Fair points, although as I mentioned in a recent post, I’m not sure PARNSIP in coursebooks is actually as big an issue as people often make out. Having said that, I’ve had some funny ‘no, because of PARSNIP’ feedback in the past. Once, when writing content on British pastimes, I wasn’t allowed to mention that pub quizzes actually took place in a pub. I also couldn’t mention that a fry-up included bacon, sausages or black pudding. That was a particularly PARSNIP-less project. I’m sure most of you clocked this, but Nik Peachey is starting his own publishing company. You can read about it here. He says that over 400 writers have shown an interest in the project, which sounds promising. There were 3 Development Editor jobs advertised in the UK this month. One for Cambridge (Primary ELT, closed), one for Macmillan (closed) and the other is at Cengage (still open, click here). I had some work writing Academic and Exam Skills booklets on the go before xmas. All finished, back from the designers and being piloted. They look pretty slick actually – good for the portfolio. I was going to continue this work as it’s fun to write, but I’m maxed out hours-wise. So much going on! I’m working on various digital projects at the moment. Here’s an EDI-related resource I wrote before xmas too. Parkour. Matt Noble was having a good old rant about it yesterday. Marc Jones chimed in on the topic with ‘shoehorning edginess is just the pits’ which is a shame because shoehorning edginess pretty much sums up my writing career to date. Check out the thread if you can – it gets pretty funny. 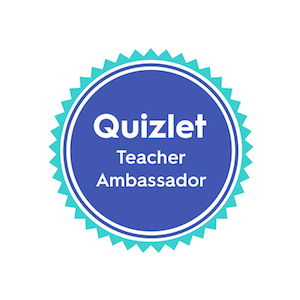 I reviewed this new teacher development platform from Language Fuel recently. 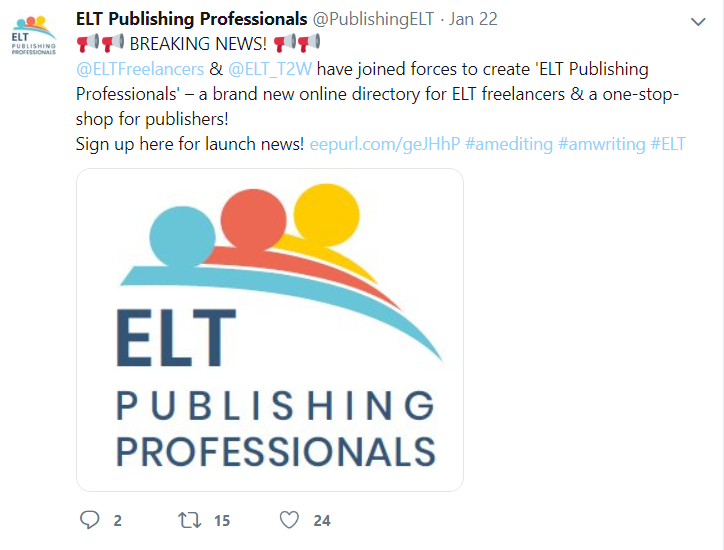 I just read that their new ELT Content Editor is Jill Hadfield (I know the name from Communication Games). I’ll keep my eye on how that platform develops. 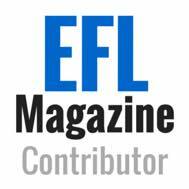 Finally, a quick mention of ELI Publishing. They sent me a big box of stuff to review recently – it does look like their range of graded readers is good. Review of some content in general can be found here. Thanks for this post. I really want to get into materials writing not just for my blog and this provides a good starting point. I’m afraid most of my content, though, is very PARSNIPy! Cheers. Ah, I don’t know about this PARSNIPy thing, gets a bit blown out of proportion I think. There are certainly some topics avoided, but not as much as the acronym suggests. I’ll try and share these summaries every now and then to help people stay in the loop. Anything to add? I think you’re right. We worry too much about it. More than students do in fact. Anything to add? I’d say to anyone to follow their interest. I might one day get my break as the environment materials writer because it’s my passion. I’ll never make it as an IELTS materials writer as that is someone else’s interest. A deep interest in an area will always give something that just being career driven won’t. Would you agree? I think what counts as a ‘PARSNIP’ or taboo topic depends on the context you’re writing for. A lot of the topics the acronym tells us to avoid can actually make for really engaging and interesing discussions in the right classes! ALso, if you say your topic of interest in environmentalism, I don’t really see how it’s a PARSNIP, so I wouldn’t worry about it! But maybe check out the GISIG website (http://gisig.iatefl.org/about-us/) – they offer some possibilities to share materials on issues like the environment! I shall have a look at that link. Thanks. Yes, perhaps the environment isn’t really in that category. I think it can suffer from being the topic students and teachers shy away from, but I think it’s a matter of how the subject is approached. What a great post! Lots of useful information. Thank you very much for the mention. I am writing a coursebook and now wondering how much “shoehorning edginess” I’ve done! I don’t think I shoehorned it, but I did try to get more interesting angles on the ‘same old same old’ topics like food, sports, work, home, etc. Isn’t that what writing materials is about?! (No… I didn’t mention parkour!). Anyway, love the post – keep it up! 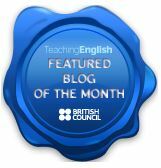 Thanks for an excellent post and for recommending ELT Publishing Professionals. We look forward to reading your next post!